Virtual Reality (VR) is a realistic, computer-generated ‘universe’ that you can step into for a lifelike impression of a solution. 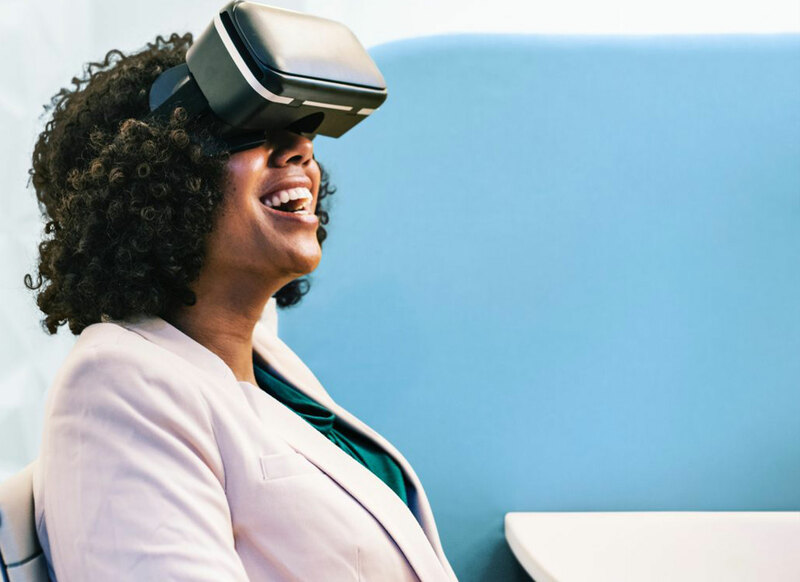 With VR glasses, you can give your customers a physical spatial representation of your products in their own environment. It’s as close to the real thing as you can get – and thereby the best foundation you can give your customers to help them find the optimum solution. With VR and HQR (High Quality Rendering), we create visualizations that really impress and increase sales. 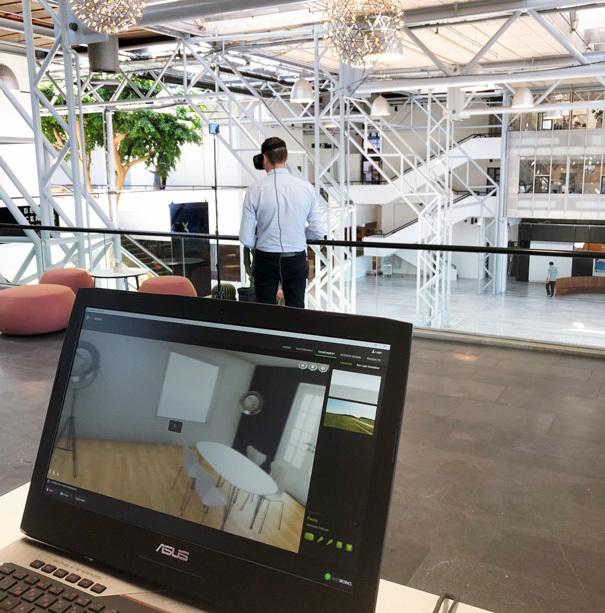 WITH A VIRTUAL REALITY SOLUTION FROM VIVIDWORKS, YOU GIVE YOUR CUSTOMERS A GREAT EXPERIENCE OF YOUR PRODUCTS IN STORE, AT TRADE FAIRS – OR WHEREVER YOU MEET THEM. CUSTOMERS EXPERIENCE EXACT AND LIFELIKE PRODUCTS – THEY CAN ALMOST TOUCH AND FEEL THEM. COLORS, VARIATIONS AND COMPOSITION ARE EASILY TESTED.